Tamil films are getting bigger and better every passing year. This year, Mysskin, who is popular for his critically acclaimed films, is all set to deliver one more time this time with a different genre. 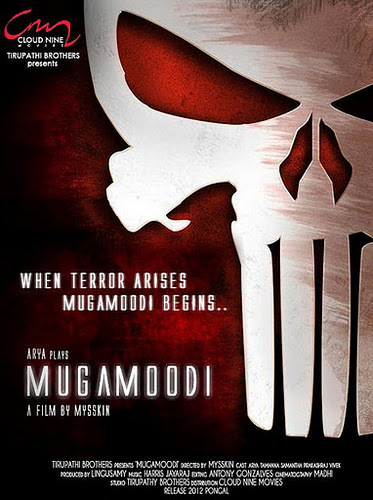 Mysskin’s ‘Mugamoodi’ which has Jiiva playing the lead with see him in a superhero’s avatar. The film is touted to be Tamil’s first ever full-fledged superhero venture. Mugamoodi has Narain portraying a very pivotal albeit negative role. Pooja Hegde is the heroine. The film sees veteran actor Nasser and Prakash Raj in important roles. Even before the shoot for ‘Mugamoodi’ began Jiiva and Narain have undergone rigorous training in martial arts to get in to the character and for their actions in the film to seem real. The movie is also touted to have a hair-raising stunt sequence between the protagonist and the antagonist. Jiiva is believed to have undergone a lot of training for portraying a superhero’s role in this film. Pooja Hegde will appear as a news reporter as well as Jiiva’s lover in the film. The superhero costume of Jiiva has also come under the scanner. The dress which has been designed in Hong Kong is touted to be priced at more than 50 lakhs! For this hefty price the costume also comes at a heavy 10 Kg! Music for ‘Mugamoodi’ is by Krishnakumar who is also known in the film industry as K, and the lyrics are by Madhan Karky and Kabilan. The film is produced by UTV Motion Pictures. All previous films from Mysskin have won the director as well as its stars a lot of critical appreciation. And this being a superhero subject, the expectations are high on ‘Mugamoodi.’ The film’s shoot has begun and is progressing at a quick pace. The director plans to wrap up the shoot quickly and go ahead with the post production details. 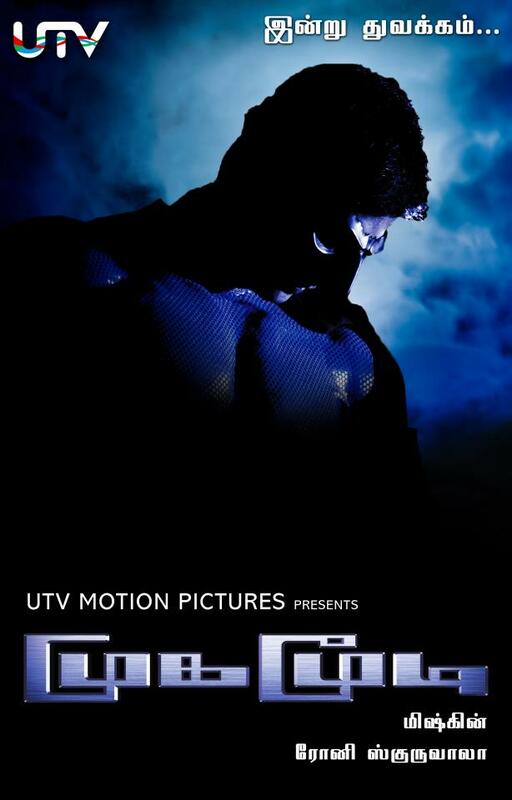 Mugamoodi is touted to release during the summer of 2012!